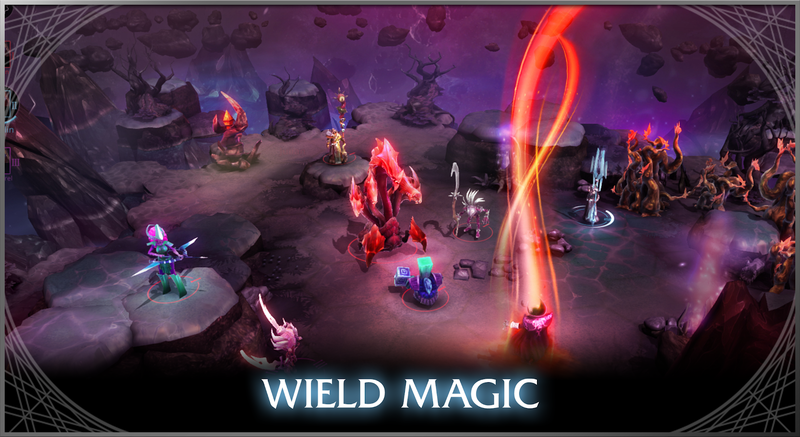 The turn-based strategy RPG Chaos Reborn started out as a Kickstarter project in 2014. X-COM’s original creator Julian Gollop and his newly formed (at the time) studio Snapshot Games headed the campaign. It was eventually successfully funded, and then the game was released on Steam in 2015. 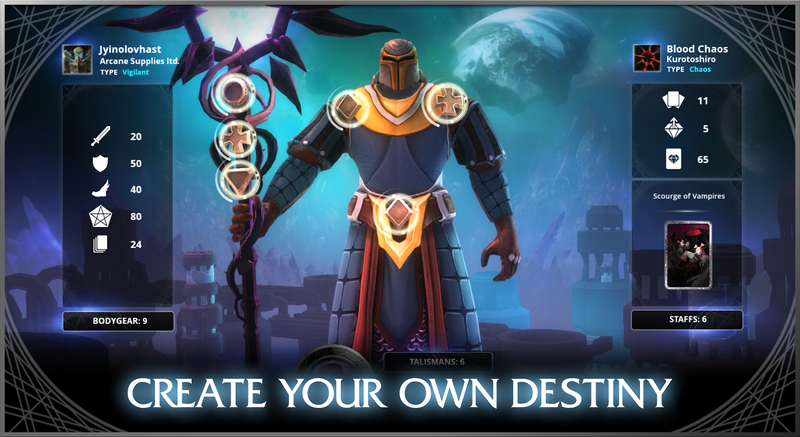 Well, if you are a huge SRPG fan, then you’ll be glad to hear Chaos Reborn has made its way to Android. It is easily one of the better SRPGs released on the OS in the last few years, and you better believe it offers a solid challenge and deeply rewarding gameplay. 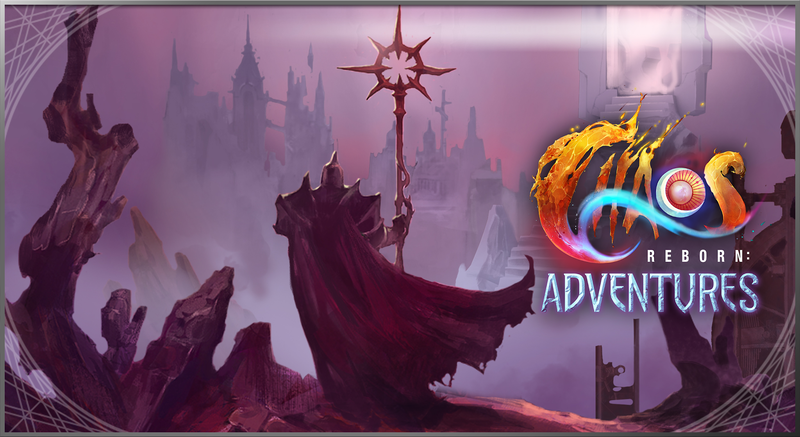 Okay, the first thing I would like to mention is that Chaos Reborn: Adventures may not be for everyone. There is no hand holding here. You will have to work for each and every one of your accomplishments. One-shot deaths are not unheard of, and learning the ropes isn’t going to come easy. A lot of trial and error is necessary to figure out the majority of mechanics. Luckily there is a single player mode where you can take your time to figure things out. Of course, the meat of the gameplay takes place in the competitive multiplayer mode. It lends itself well to short matches thanks to mixing traditional turn-based strategy gameplay with some of the elements of poker. The only downside is that battles take place in real time. So be prepared to play through an entire online match before you start one. There is no asynchronous multiplayer gameplay to be found here. One thing that may leave people scratching their heads is that this is a costly game. There are no in-app purchases to be found, this is a premium release after all, but it will cost you $10.99 to jump in. What’s odd about this is that Steam has the game currently listed at $9.99. That’s right, the mobile version is oddly more expensive than the PC version. Sure, there are features in this release that won’t be found on PC, but there are also features on PC that didn’t make it to this Android release. Now, I’m all for prices that are reflective of a premium experience, but I’m not really sure people are willing to pay more for the privilege so that they can play on a platform that undoubtedly has worse controls. That’s not to say the touch controls in this port are bad, as this is a game that lends itself well to them, I just can’t say they stack up to a physical controller. 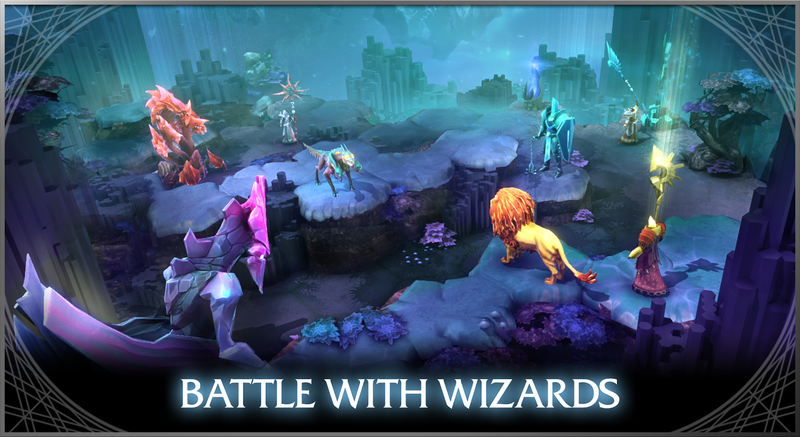 There is no doubt that Chaos Reborn: Adventures brings solid single-player gameplay and an enjoyable online multiplayer experience to every SRPG fan on Android, but the cost is a little lofty when compared to its PC counterpart. I’d hate to discourage people from jumping into such a good game, but I have to wonder if the price will eventually drop on this when it does not reach the sales numbers it should. You may be better off waiting a bit to see if this situation improves, but at the very least you know what you are getting if you do decide to plunk down $10.99 today.